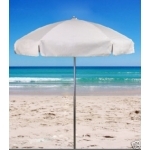 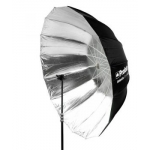 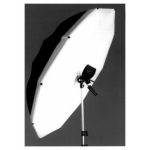 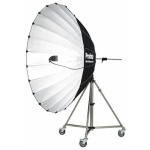 rent photography lighting Photek Sofliter Umbrella 54"
HomeLightingLighting AccessoriesUmbrellasPhotek Sofliter Umbrella 54"
SOFTLIGHTER II sets up in moments, no collars or rib set up. 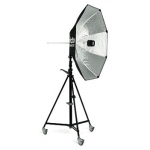 instrument capable of a variety of lighting tasks. 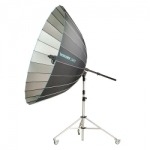 reflects the color of your light. 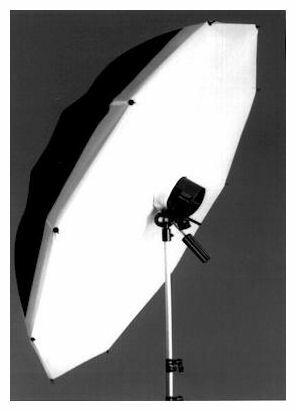 seen as catch lights in the eyes. 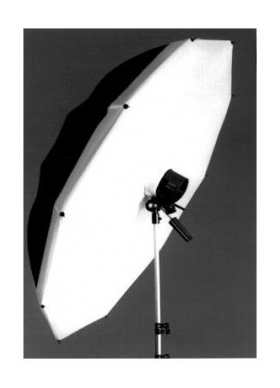 either as a main light source or as a flattering fill. 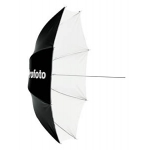 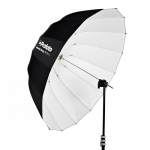 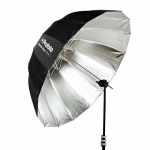 Profoto Diffuser For Large Umbrella 51"